Since 1981, DC-Supply A/S has produced and delivered standard and customized container solutions around the world for both civil and military purposes. Our experienced staff included engineers, construction managers, architects, smiths, and carpenters, as well as administrative personnel. We take pride in the delivery of exceptional work. 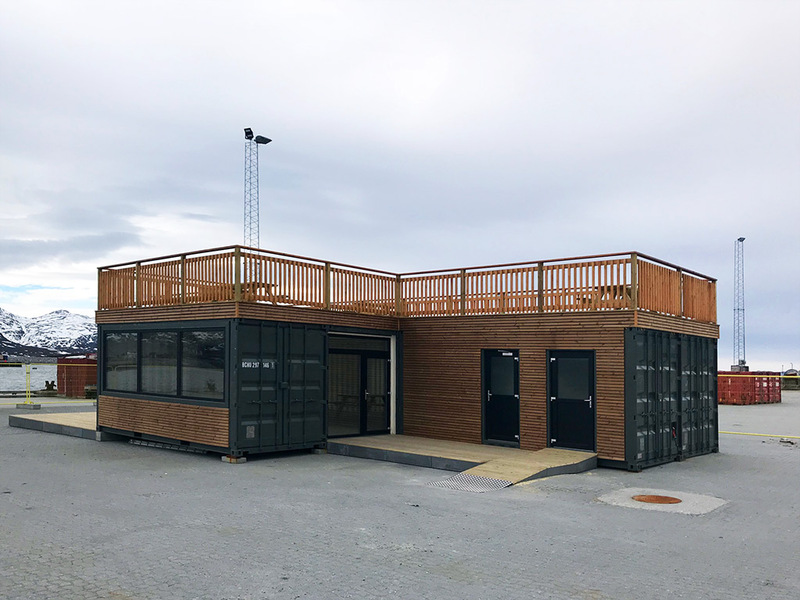 A high degree of technical knowledge, skills, and experience enables us to construct and produce unique mobile container solutions to a very high standard. The quality of our work is certified according to ISO 9001.